January is a month of resting, resetting and getting back into the flow of things. 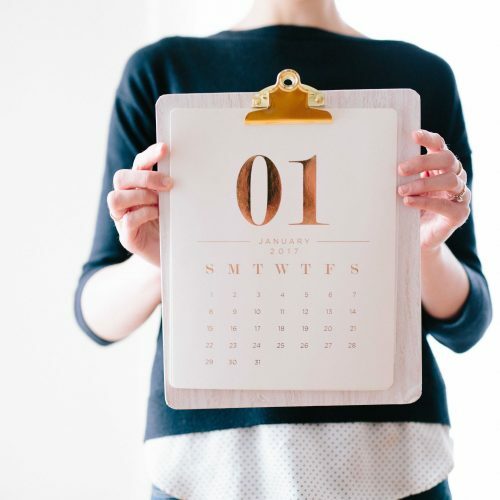 At our lifestyle public relations firm, we started off the new year by reorganizing ourselves – both by physically cleaning out folders of old documents and by starting the year off with new personal and professional goals. This government shutdown, with updates here, has officially become the longest government shutdown in US history. It surpassed the shutdown in 1995 which lasted 21 days. The government shutdown causes a serious impact on society. According to Forbes, more than 800,000 government workers are going without pay and unfortunately, negotiations remain a standstill. Brands like Kraft have stepped into the conversation by opening a grocery store pop-up shop, for those government workers in need. 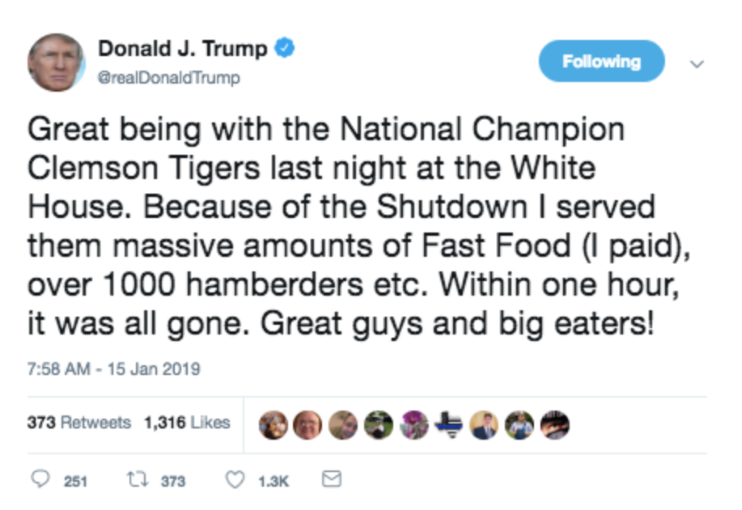 In another funny tweet from President Trump, he misspelled “hamburgers” by posting “hamberders”. In an epic clap-back from Burger King, they released the following tweet. This is a classic example of a timely and strategic public relations move. Burger King cleverly used humor to promote their products, hamburgers. The Super Bowl is coming up shortly and as lifestyle public relations experts, we’re definitely more excited for the advertisements that brands will put out than the sport itself. Gillette took a lead in starting this year’s Super Bowl. They released their latest ad titled “The Best Men Can Be”. This advertisement touches on subjects including toxic masculinity and the #metoo movement. It drives a powerful message by targeting their male consumers and encouraging them to be the best that they can be without falling into social pressures. More often, brands have used their unique market positioning to take powerful stances on controversial subjects. Read our November and October editions.